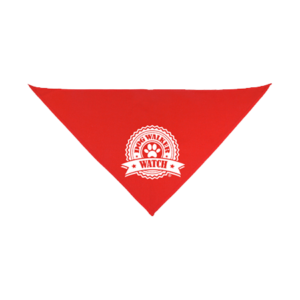 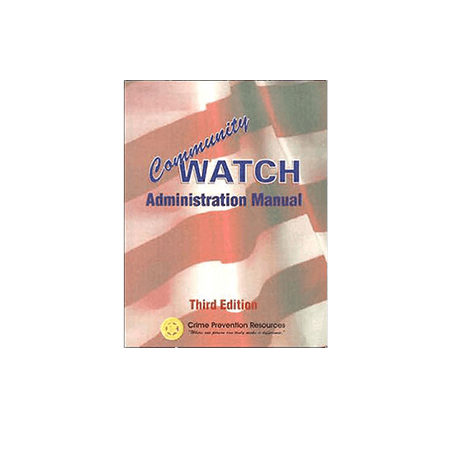 Home / Literature / Community Watch Manual. Now you can find complete training for both law enforcement and civilians on how to start and maintain an effective neighborhood or community watch program. 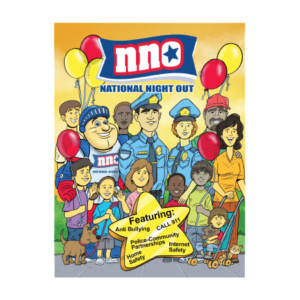 This one-of-a-kind manual includes dozens of reproducible forms, charts, meeting agendas and program outlines on household security, personal safety, child safety, sexual assault, block home programs, auto theft, 911 systems, and much more. 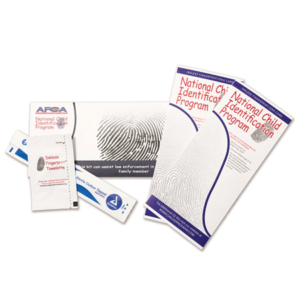 With 552 pages packed full of essential information, this manual will be a resource you’ll use for years to come.